This course provides an in-depth understanding of specific mental health issues including depression, anxiety, suicide and psychosis, self-harm and eating disorders. It focuses on the issues faced by young people such as cyberbullying and substance misuse. Completing this course qualifies you as a Youth Mental Health First Aider. Recommended for: Managers/Supervisors/School Heads of Year/Pastoral Staff/School Nurses. Cost: £195 & VAT (includes certification, manuals and lunches/refreshments). 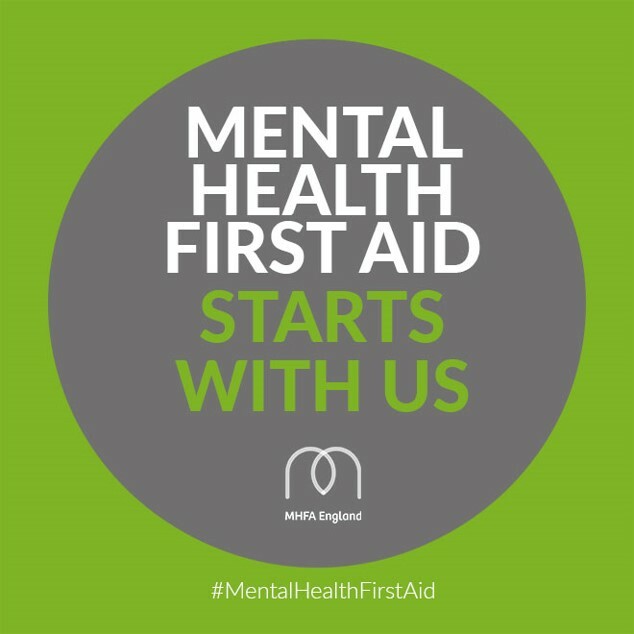 This course is delivered in cooperation with Mental Health First Aid England. To find out more information, please contact The Work Place on 01325 375 900 or visit their website – https://www.twpa.org.uk/.